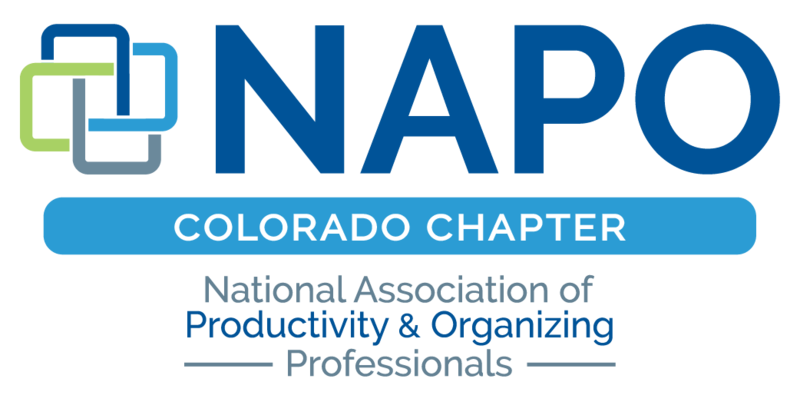 April 3, 2017 4:30-7 p.m.
Free for NAPO CO members. Free for one-time corporate associate business visitors. Fee of $35 for all other visitors.